 The EHS counseling center will provide drop/add opportunities for students in August and December. During this time students may change their scheduled semester-long courses for the next semester–depending on availability. Students may drop year long courses if they have failed the first semester, or if it is the teacher’s recommendation. Failed courses may be retaken with the permission of a counselor or administrator. Classes dropped after the first week into the new semester will receive a grade of a 5.